Ecover has dedicated over 20 years to the development of products which use the inherent power of natural plant and mineral ingredients to bring you effective, safe washing and cleaning products. 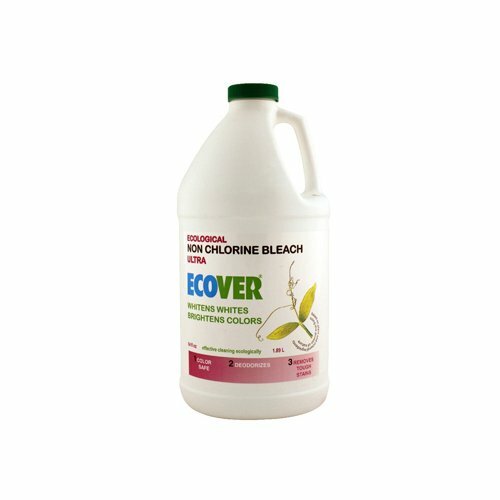 Ecover's unique plant based formulations insure exceptional cleaning results. This unique product line offers many advantages that benefit people, animals and the environment. As a result, Ecover was recognized by the United Nations for their outstanding achievements for the protection and improvement of our environment. If you have any questions about this product by Ecover, contact us by completing and submitting the form below. If you are looking for a specif part number, please include it with your message.